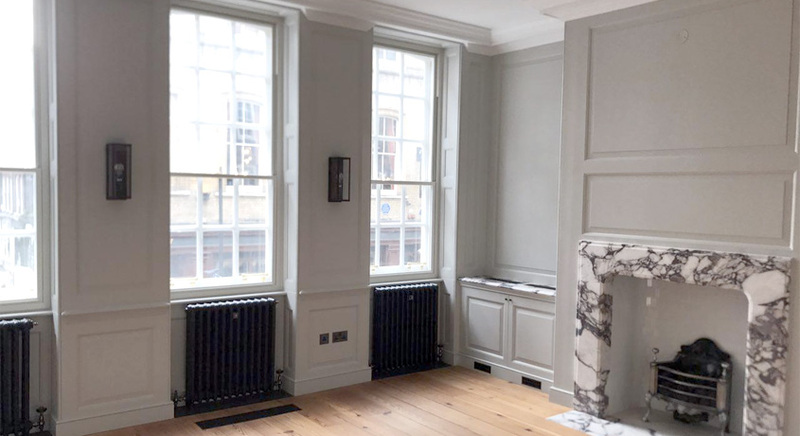 Original Sash’s specialist sash refurbishment teams have over 30 years’ experience working with timber sash windows. 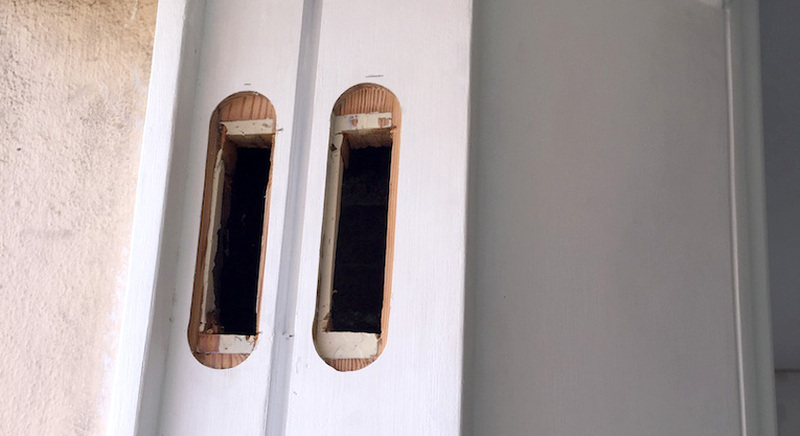 Windows with rotten or decaying timber in the units, frame or sill are often repairable, with the damaged wood routed out to expose the “sound” timber. 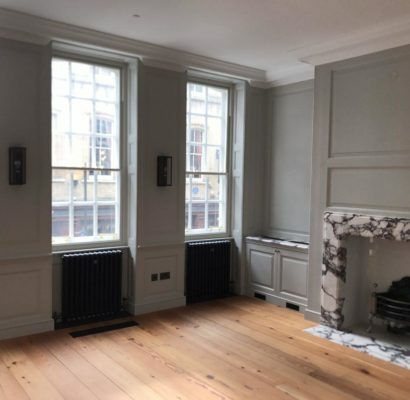 Our expert team uses quality timber to craft the window repair, replacing fittings, cords and weights if required and painting the whole unit in the colour of your choice. 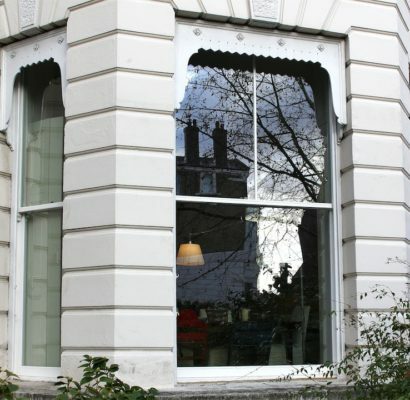 Our window refurbishment restores the original beauty of your sash windows, while improving their performance. 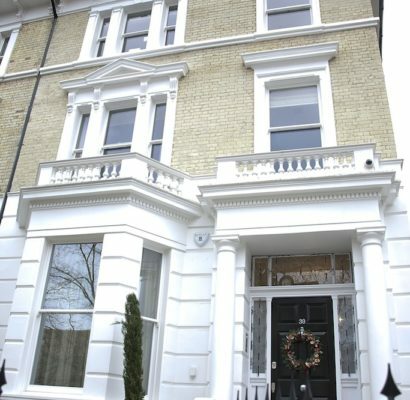 Original Sash window refurbishments are carried out by our specialist, FENSA registered installers. 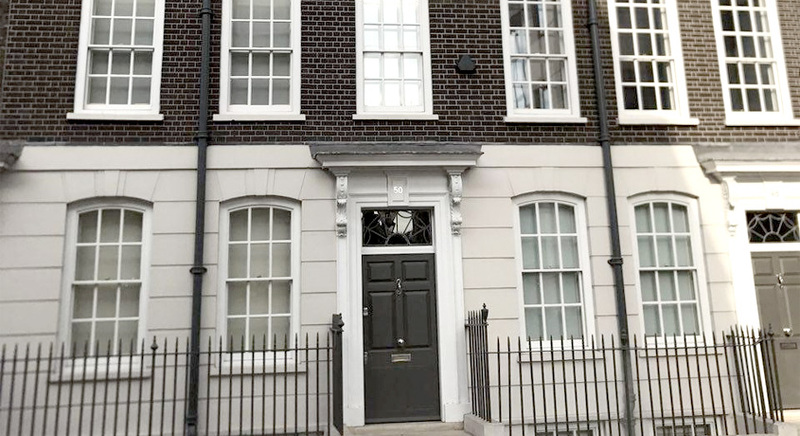 Employed directly by Original Sash, they are all skilled at timber sash refurbishment. 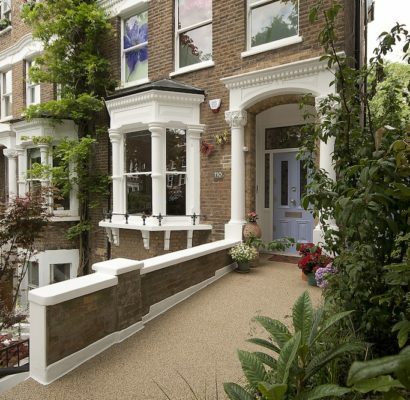 The refurbishment schedule is agreed in advance with the homeowner and our teams work quickly and tidily, ensuring your home’s security isn’t compromised during the day or overnight. Is it cheaper to repair or replace? Repairs come with 1 year warranty and they are a solution in the short term, but may not provide the best long term solution. 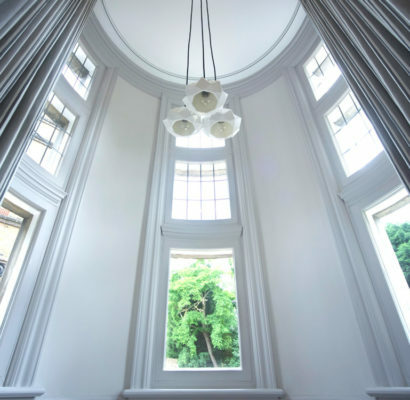 Our expert surveyors will be able to recommend whether your windows need replacing or repairing when carrying out a site survey, and will always recommend the best solution for your requirements and budget. No job is too small and we will do our best to help you regardless of the job being large or small.